Great tabata fat burning session. Instructor gave clear instructions and demo the strength workout while we doing cardio, whole body exercise. 30 seconds workout, 10 seconds rest for 4 sets of cardio strength workouts, then rest 1minutes. Indoor Group workout. 10 minutes warn up. 40 minutes 5 sets of 2 routine workout (1 whole body, 1 abs), do as much as possible within 1 minute x 2, 45 secs x 2, 30 secs x 2 then rest 1 minute 10 minutes cool down. Power Burn indoor group workout. 30minutes 3sets of Tabata 30secs time interval circuit training (body weight, dumbbells and kettlebell). 10minutes static stretches cool down. Saturday Power burn. Tabata training, 1min workout, 5 secs rest in-between. 1st round: Russian twist, box jump, jump jack. Repeat 3 sets, 1min rest before next set. 2nd round: Leg cross sit up twist, high knee, weight plate around the head. Repeat 3 sets, 1min rest before next set. 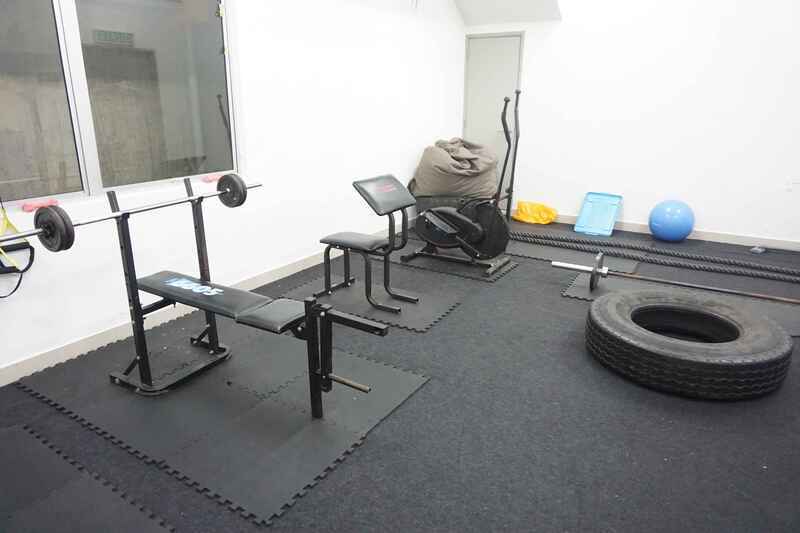 Team Thoo Gymnasium is a MMA academy located in Melawati, Malaysia specialising in boxing, MMA, BJJ, and offering classes in circuits and yoga. Learn from pro fighters! 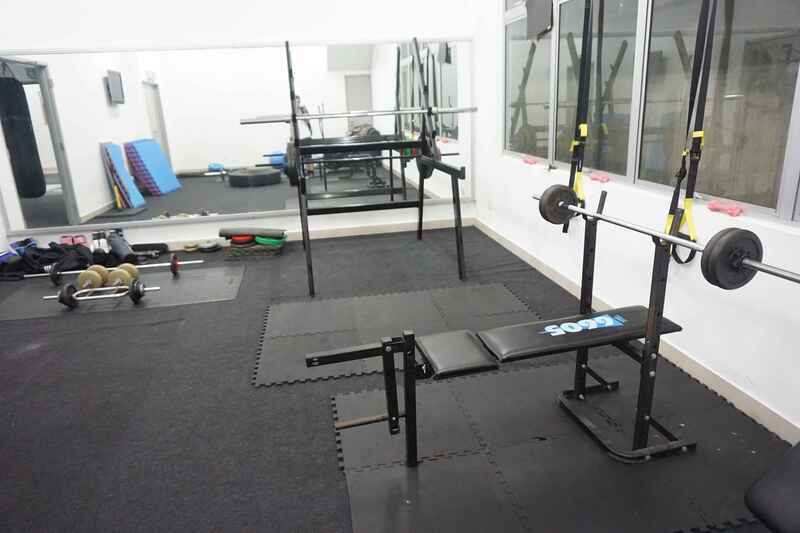 We are the best gym in Malaysia for competitive level boxing. 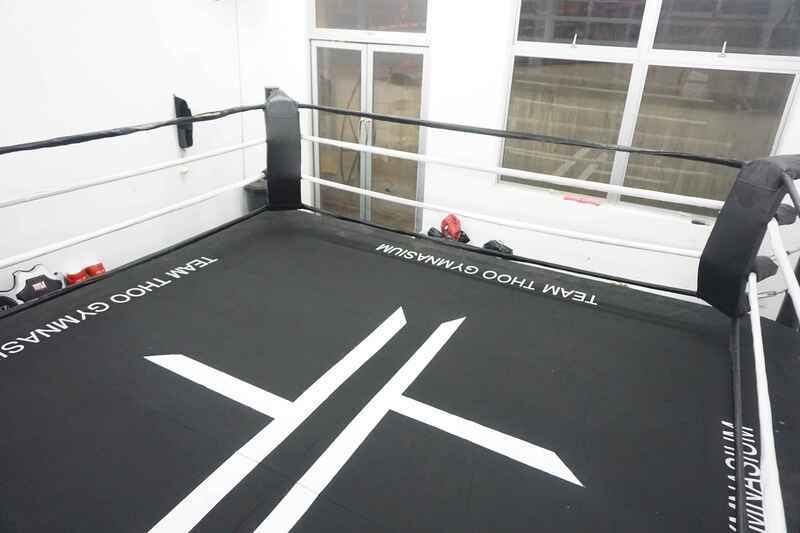 Our classes are taught by actual pro fighters and coaches. 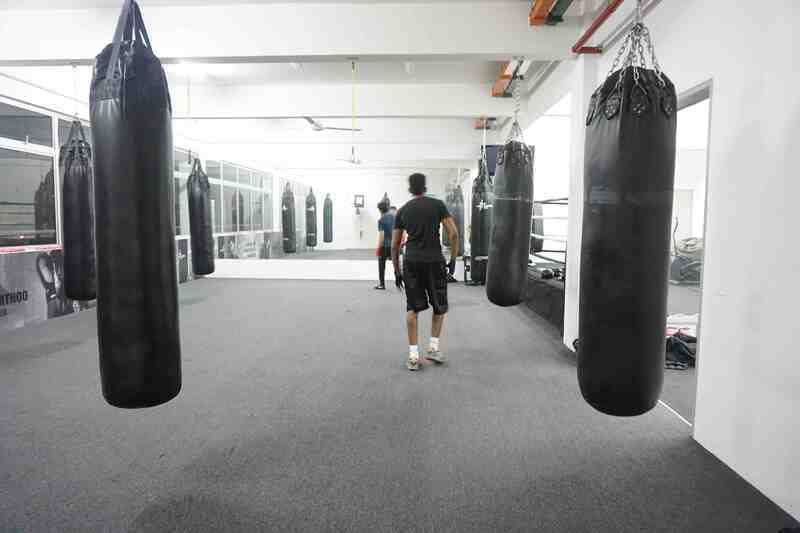 We also offer classes in BJJ and Muay Thai as well as circuit training, yoga, and seminars in self defence.